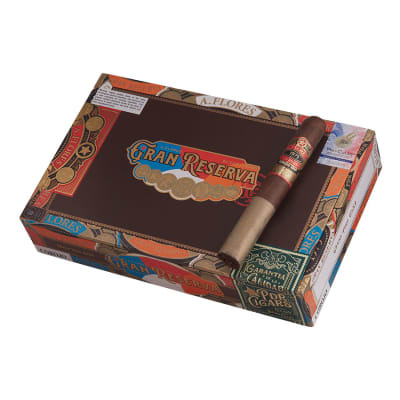 A Flores Gran Reserva cigars were released at 2013's IPCPR as Pinar Del Rio's premier cigar launch of the year. 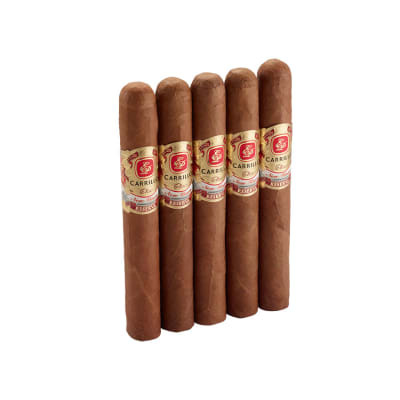 The cigar is a tribute to PDR's master blender Abe Flores, creator of some of the best cigars on the market. 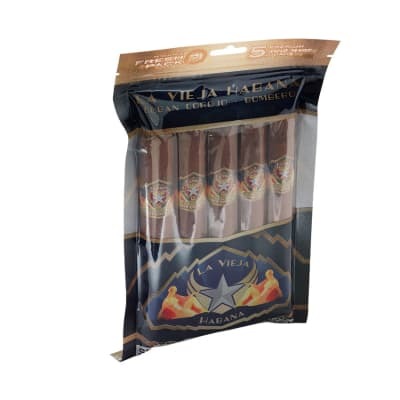 The blend has a Dominican Corojo and Nicaraguan Habano filler, Dominican binder, and a well-aged 2006 Dominican Corojo wrapper. 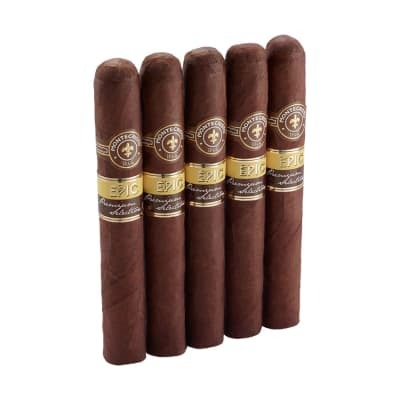 This is a limited run cigar with only 500 boxes of 24 cigars being made this year so make sure you pick up this amazing cigar while you still can!